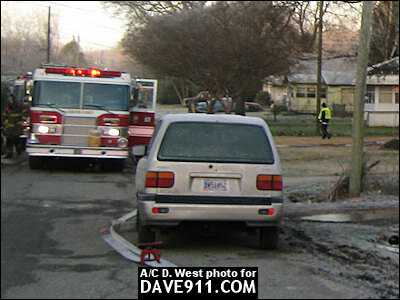 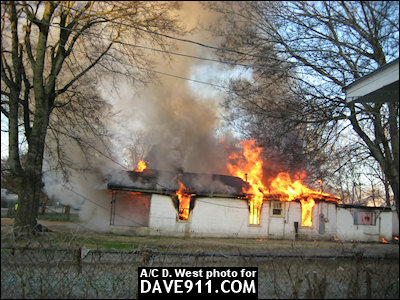 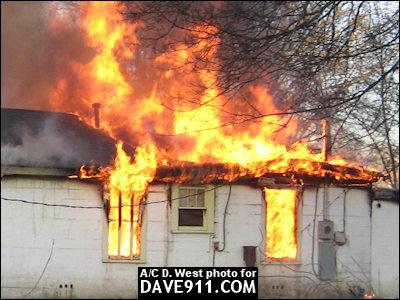 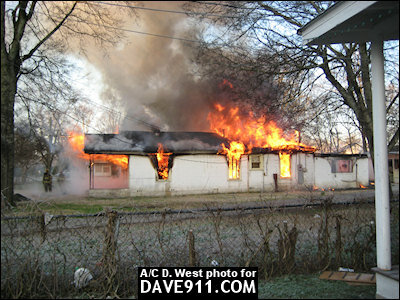 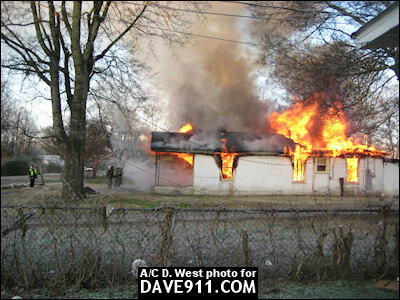 Monday, Center Point Fire & Rescue responded to a house fire in Robinwood. 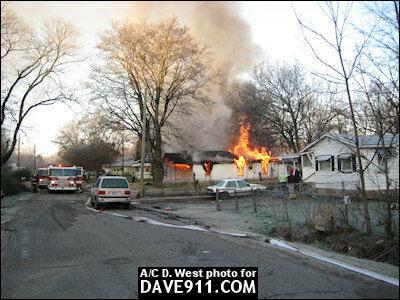 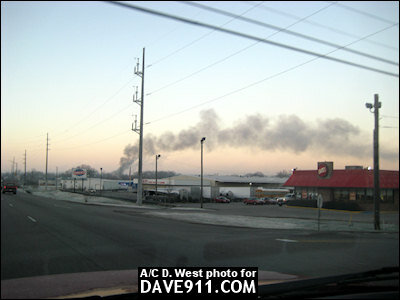 Upon arrival, firefighters found a house with a large amount of fire showing. 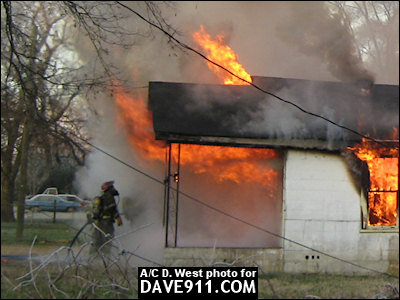 A special thank you to Assistant Chief West for sharing these great shots!